Is it becoming very difficult for you to manage your long or medium length hair? 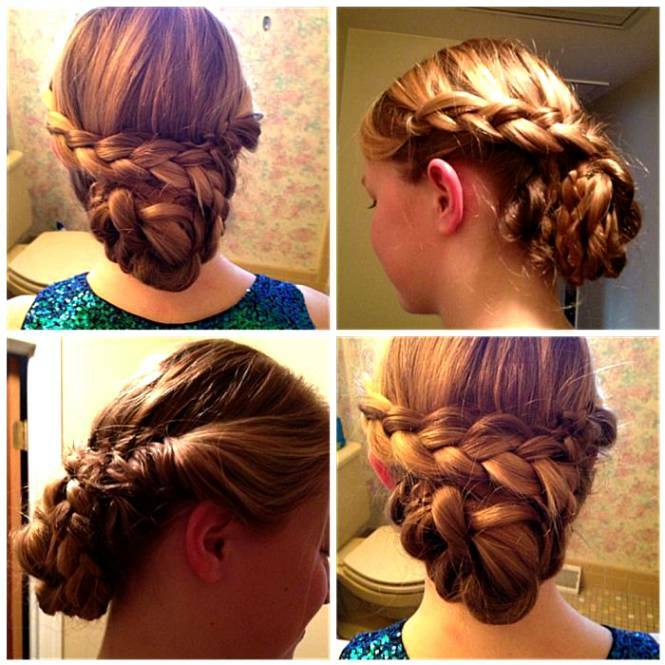 There are many cute hairstyles for girls that they can make in a very less time even if they are late. Yet they will look very cute and pretty in a particular hairstyle. 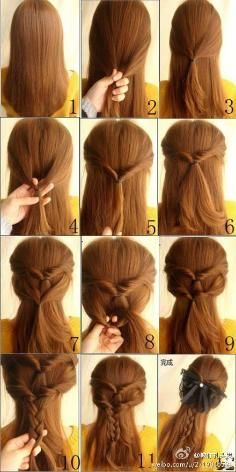 So here are some hairstyles for long and medium haired woman who thinks that they can only tie their hair up in a knot. Well this hair style will take you only a few minutes of time if you can braid your hair properly. You just need to have the holding capacity of your hair. 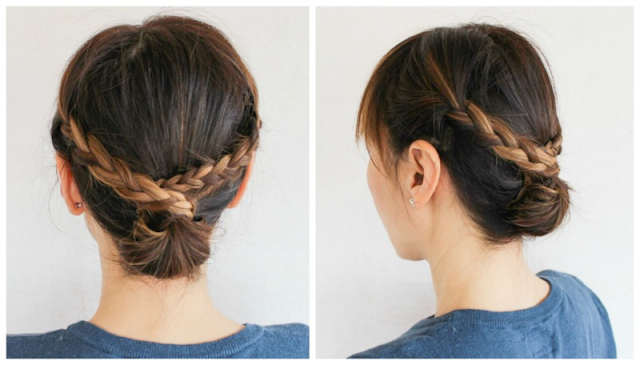 You can make an up do after braiding your hair like a hairband. 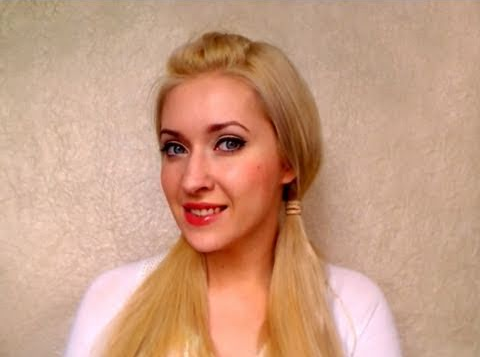 After making a normal side braid on any one side of your hair you can make a normal braid at the end of your hair. 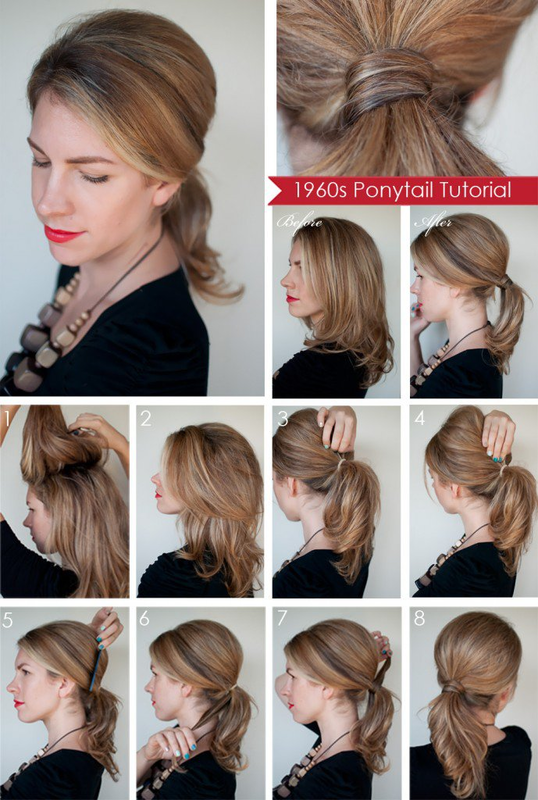 After side braiding your hair at any side of your hair you can make a messy pony. 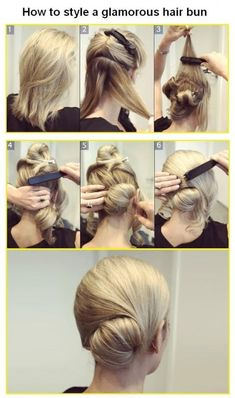 After making a braid at any one side of your hair you can make a messy bun at the end. You can make a French braid in the front of your hair and then leave your hair open. You can also curl the ends of your hair. 15. 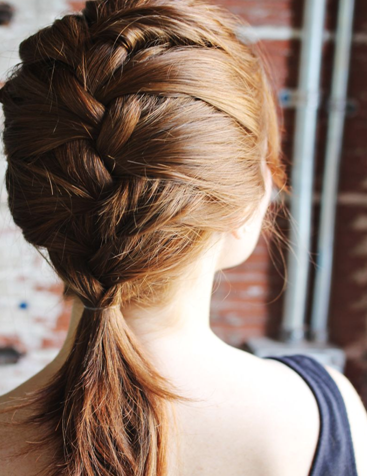 French braid at the middle of hair. 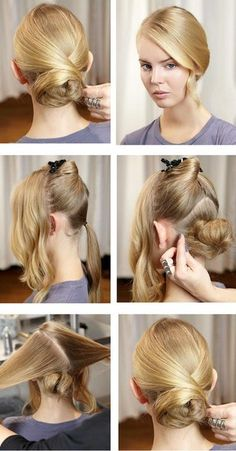 Make a French twist in the middle of your hair and then make a pony tail at the end of your hair- This style makes you look real cute and fits with all kinds of dresses. You don’t need to worry whether you are wearing a casual outfit or a party dress. 18. 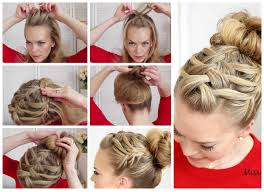 A french braid at the back of your hair with a bun at the top- Start braiding your hair from the end of your hair. The braid should be a french braid. 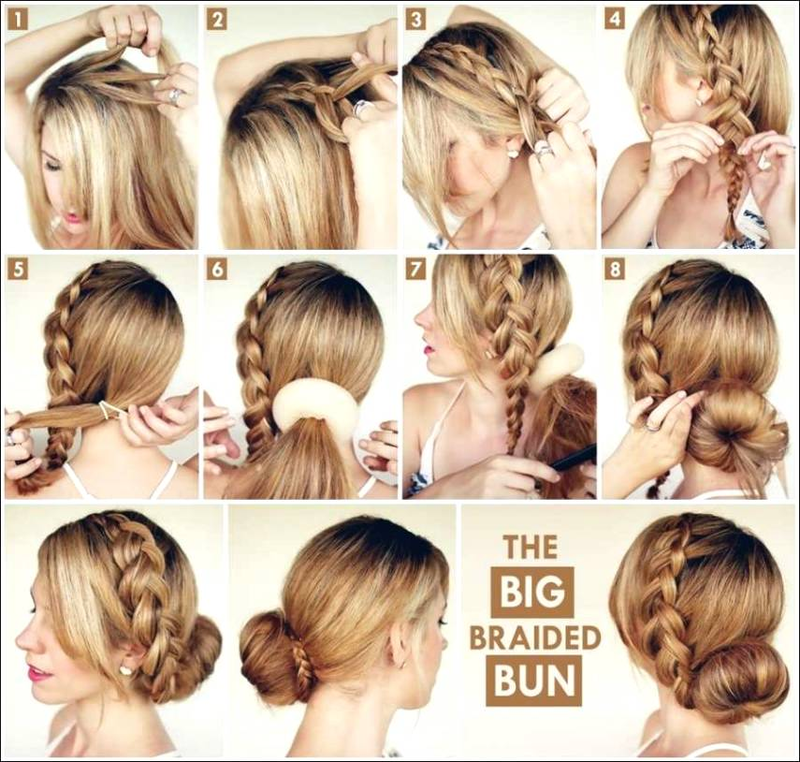 After you have braided your hair you have to make a bun at the top of your head. 19. Cover your pony with a strand of your hair- After making a simple pony at the back of your hair you should cover your rubber band with strands of hair from the front section of your head. 20. Make a loop pony - After making a pony at the end of your head you have to part your hair a bit so that the pony can be passed through it. This will make a beautiful loop. 23. 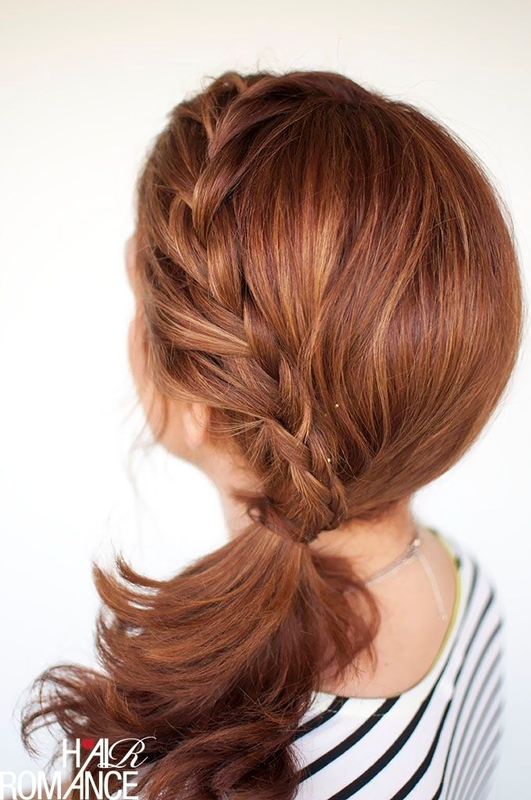 A simple braid at the side of your head - now you can make a normal braid at the side of your hair. 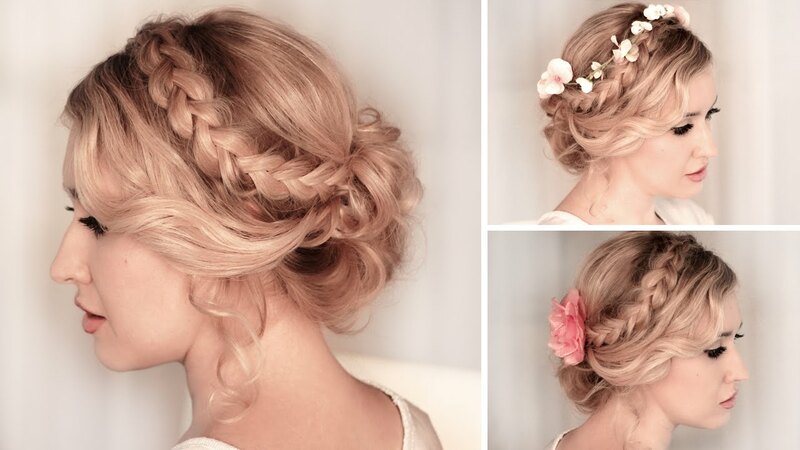 This cute hairstyle will match with any kind of dress. Be it eastern or western you can make this hairstyle. 24. 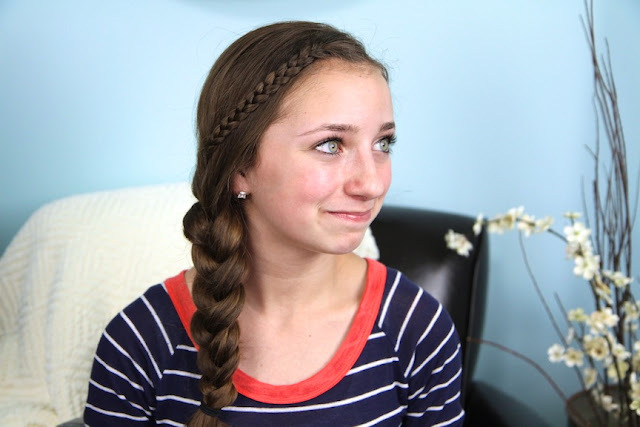 A French braid with a pony tail- You can make a simple French braid and make a pony at the end of your hair. 25. 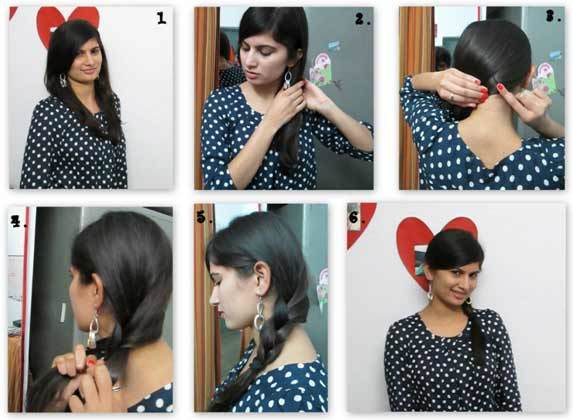 Braid the middle of your hair and then curl your hair- make two braids from both the sides of your hair and then make extreme curls at the back of your hair and leave it like that. 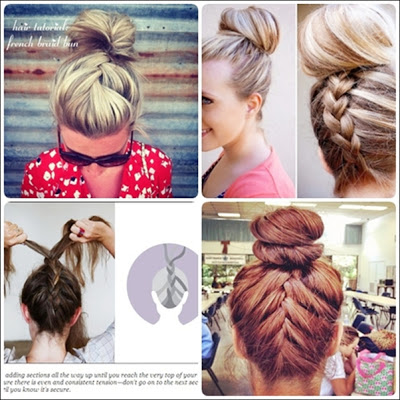 These are a few hairstyles that you can make in order to look cute and sweet daily.